It's been a busy couple of weeks with preparing to move and work. I've knitted socks but that's about it. Now, the long weekend is upon us here in Canada and I'm heading south. I've been feeling quite "homesick" for a long time for a place that I lived for 13 years. 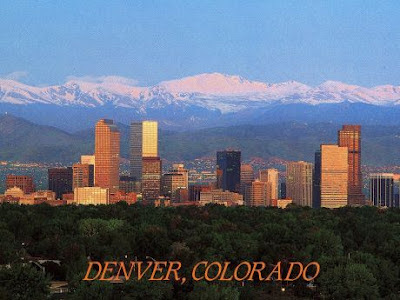 Now, I'm heading back to Denver for a few days and I can't wait. This time tomorrow I'll be knitting with some friends at the Corner Bakery Cafe, just like we used to do regulary. I already know what I'm going to order for dinner and what I'm going to knit: more socks! Ladies....if you're reading this: see you soon! Next week I should have more to blog about, but for now, it's time to call it a day. I have to be at the airport very early!